Nextgen Cattle Co. The future of Advanced Cattle Genetics. Paxico, KS. 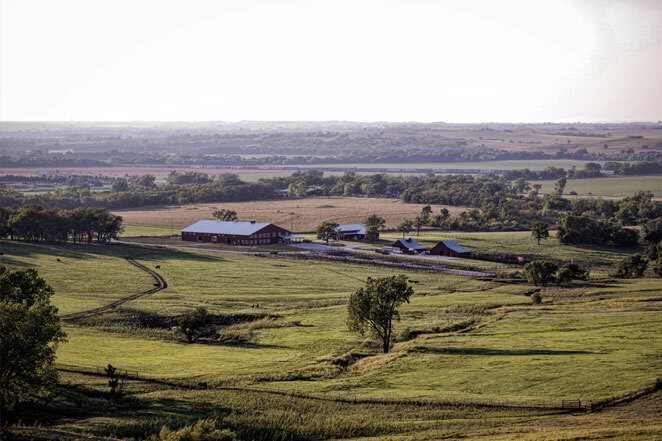 NextGen Cattle Co is nestled in the eastern foot of the historic Flint Hills. 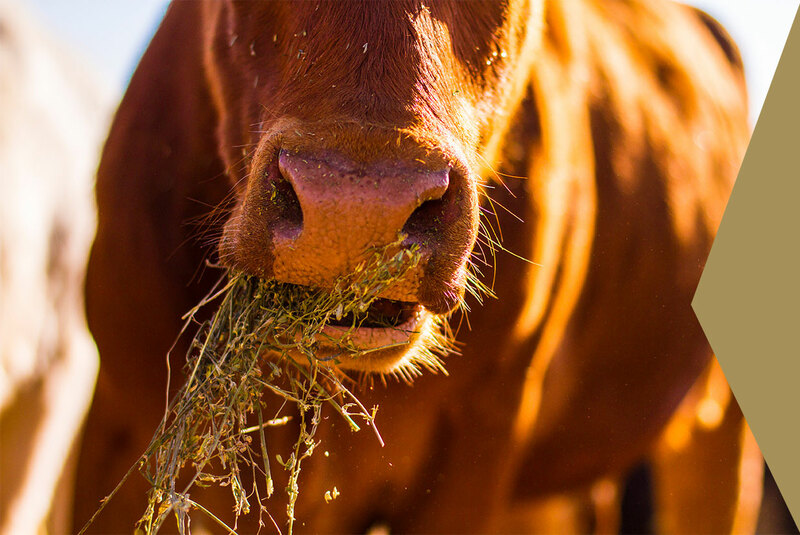 Established in 2016 in Paxico, Kansas, we have used extensive research by universities and experts, to create the foundation of a diverse and sustainable seed stock herd. 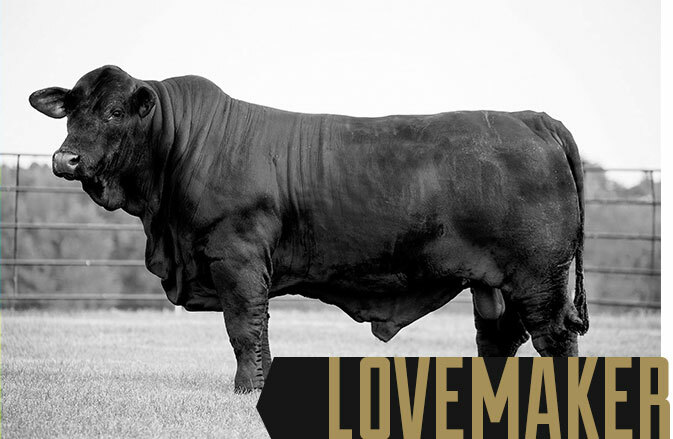 NextGen is building a foundation seed stock operation, based on the principles of strong maternal influences, in addition to a primary focus on terminal traits for performance. 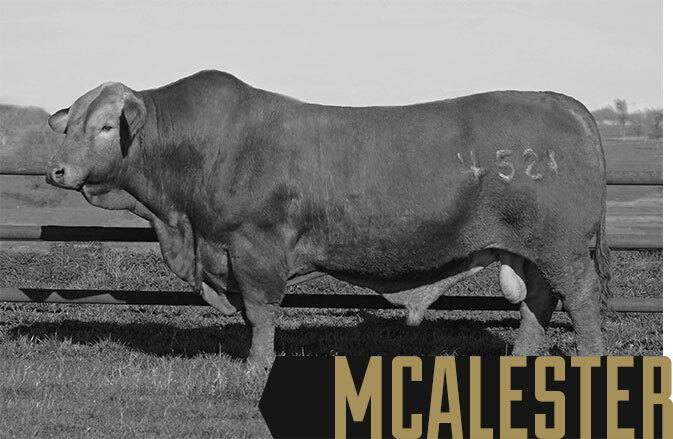 Herd Sires are the measure of all great breeding programs and ours have been selected to deliver performance, soundness, and carcass quality.